Some hospitals and health-care centres have started setting up "patient portals" that would allow people to see the same information their family doctors have about them — but that transparency comes with risk. 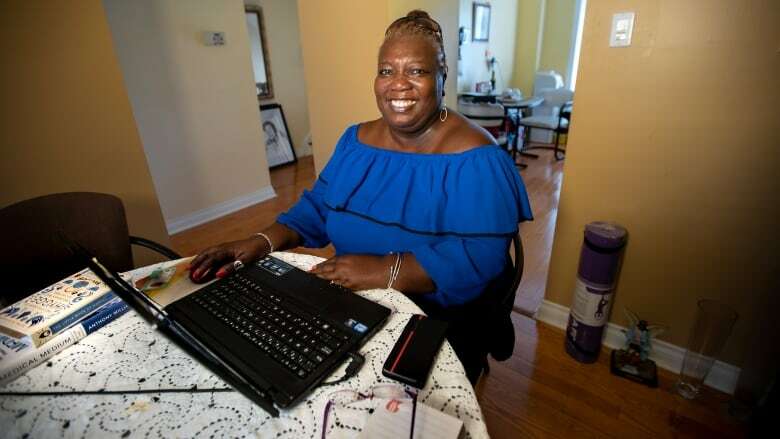 When Amelda Wright, 78, gets a new test as part of her cancer care, her daughter logs into her patient record from home so she can tell her the results. "You do feel more in control. You're part of the care," Yvonne Wright said. The hospital treating her mother is part of the University Health Network in Toronto, part of a patchwork of Canadian health-care centres that have started adopting "patient portals," which allow patients — or someone else they authorize — to access their health information online. Such portals should be universally available as part of patient care across Canada, two Toronto doctors argue in a commentary recently published in the Canadian Medical Association Journal (CMAJ). Provincial and territorial governments, which have jurisdiction over health care for most Canadians, should mandate centralized access to electronic medical records, wrote family physician Dr. Iris Gorfinkel and emergency physician Dr. Joel Lexchin. "Such a commitment to health information transparency would herald a new era in patient empowerment," they said. "Records accessible to patients need not be all inclusive, but should, at a minimum, include the primary care physician's cumulative patient profile." That includes a summary of a patient's "social, family, medical and surgical history; substance use; current medications; previous drug intolerances; and drug allergies," they said. Consultation notes from specialists, radiology and lab reports should also be available. That kind of information would empower patients, change the nature of the dialogue with physicians and help them stay on top of their own health care, Gorfinkel told CBC News. The data available to patients in most existing portals — including the one Gorfinkel provides to her own patients — is currently quite "limited" and just a starting point, she said. Ultimately, Gorfinkel said, patients should be able to access the same information their primary care provider would have. "When did I last have my mammogram? OK, here's my mammogram results. What does my bone density show? You know, when was my last colonoscopy? The standard family physician things. What vaccinations have I had? "I now have full access to it 24/7. That's the idea. To try to bring that to patients." Under Canadian law, patients are already entitled to see their records and charts, whether they are paper or electronic. But the process of getting access is generally cumbersome, said Kerry Bowman, a bioethicist at the University of Toronto. 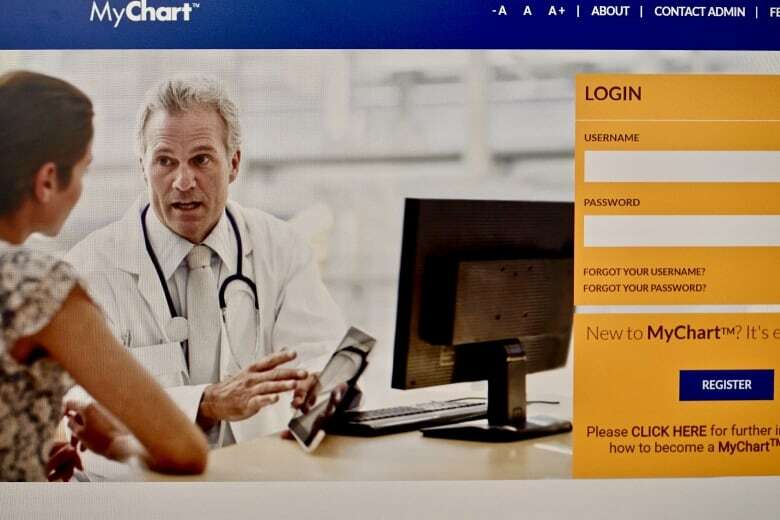 "The information may belong to the patient, but the physical chart itself, including its software and its components, is in the ownership of the hospital or the health-care facility," he said. "So what happens is you get a bit of a bureaucratic structure in which you have to do paperwork and wait." Patient portals "will absolutely help" address that problem, he said. "From an ethical point of view, it's the right way to go. From a transparency point of view, it's the right way to go." But Bowman also sees serious risks and problems that need to be addressed. "The first thing I would worry about is the security of the information and confidentiality," he said. "A portal is just what it sounds to be — it's an opening in the system. And with that opening comes increased risk for unauthorized entry of some kind." Another challenge, he said, is making sure patients understand what they're reading — especially given the extensive jargon used in the medical world. "It may not have to be written in layman's terms, but it's going to have to be written a lot more clearly than it is now. There's no question about that," Bowman said. Bowman said another issue that will arise is how patients handle the information they access. "It may put a lot of stress [on patients]," he said. "If you take the example of a patient getting ... their final results related to, you know, a biopsy, let's imagine, on a Friday night. What is that patient, what is she supposed to do with that information? What are her options?" That stress is a "potential downside," Gorfinkel said, but being armed with information in advance could also prompt patients to do some research and prepare for an informed conversation with their doctor. "By the time you come speak to your family physician about it, you're going to be knowledgeable," she said. "[Patients are] able to say: 'Wait a second. I had this result ... aren't we going to do something about it?'" Knowing that patients will see their records will also help them hold physicians accountable for maintaining accurate documentation, she said. "Doctors will be more cautious about what they write, how they write," she said. "There's literally thousands of facts on any given chart. So if I don't have my facts right, that could potentially negatively impact patient care." Both Gorfinkel and Bowman acknowledge that not all patients will embrace the idea of accessing their medical information — online or otherwise. "Individual reaction will be quite different. You're going to have patients that say: 'I wouldn't open that portal for anything.... It's going to upset me. I'm not going to understand it,'" Bowman said. "You're going to have other very anxious people who are going to read it constantly ... and a lot of people will be somewhere in between." But even patients who don't want to look at their information will benefit from having it all collected electronically in one place, Gorfinkel said. In an emergency department, for example, patients often can't remember all the medication they are on — or provide their entire medical history. "If portals to primary-care charts were universal, then patients ... could simply say: 'My doctor has a patient portal. Here, let me give you my username and password so that you can see what my primary care physician sees.'" 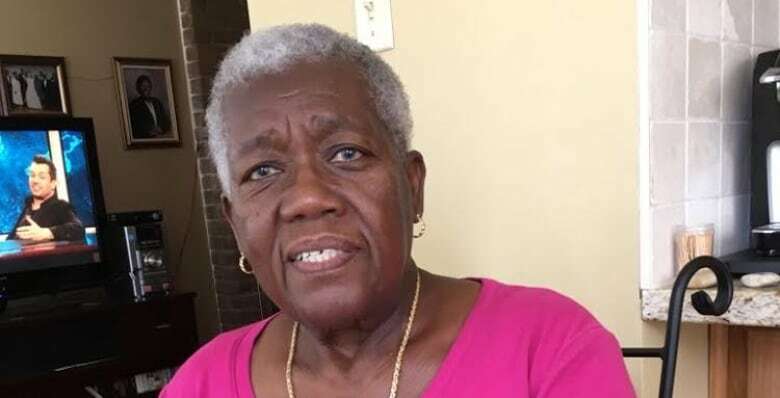 For Yvonne Wright, the portal system isn't perfect. 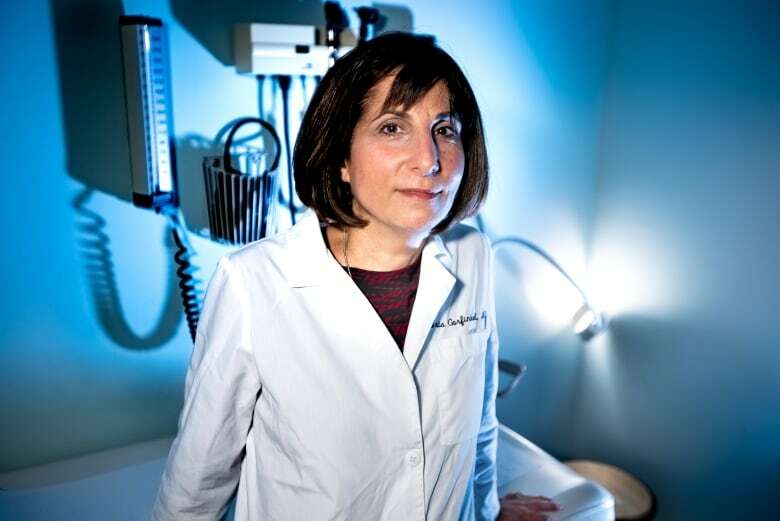 Doctors need to make sure what they write is understandable to the patients, she said, or perhaps delay posting critical results until they can see the patient in person to explain what they mean. On balance, having medical records at her fingertips has helped Wright and her family deal with her illness. "I think when you're in control of your own health, it helps you feel better," Yvonne Wright said. A previous version of this story incorrectly identified the name of the journal that published Dr. Iris Gorfinkel's commentary on patient access to medical records. The commentary appeared in the Canadian Medical Association Journal.